I really like this. 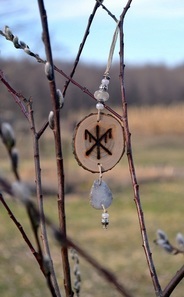 I’m going to make one of those bind runes and hang it in a place where I can find some peace and quiet to try and achieve that mental and spiritual state. Thanks for sharing.